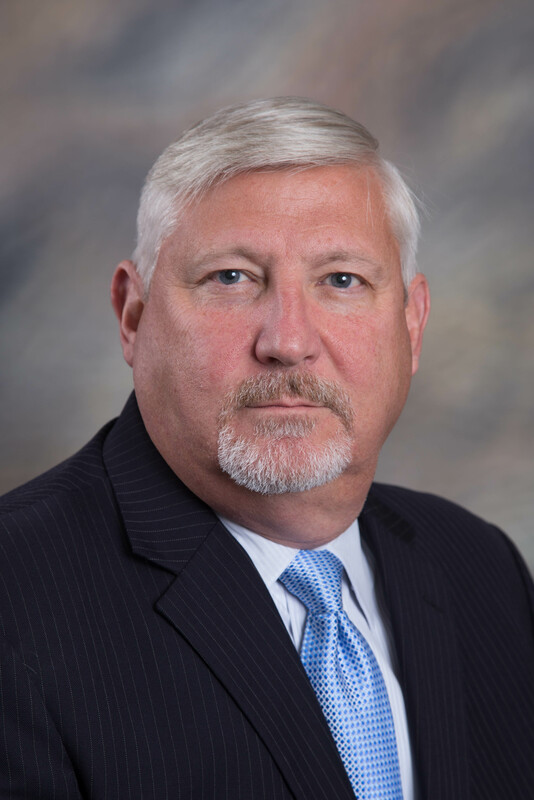 The Slidell Memorial Hospital (SMH) Board of Commissioners announced today they have selected Kerry R. Tirman, JD, MBA, FACHE, CPPS, of Moss Point, Miss., to replace long-time SMH leader Bill Davis as Chief Executive Officer. Tirman, who has 20 years of healthcare leadership experience, will take on the new position beginning Nov. 12. Tirman is noted for his healthcare expertise, with demonstrated success in improving operational process and fiscal health, quality of services and patient satisfaction. Under terms of the partnership between SMH and Ochsner Health System, Tirman will become the CEO of the Slidell market, including SMH, Ochsner Medical Center – North Shore and related clinics and outpatient facilities. An Executive Search Sub-committee, consisting of eight members of the SMH/Ochsner Strategy and Oversight Committee, with four Board members from SMH and four members of Ochsner Health System’s management team, was formed earlier this year and was actively involved in interviewing candidates. The Sub-committee presented its unanimous recommendation before the final unanimous vote by the SMH Board on Sept. 27. "This announcement represents tremendous effort throughout a joint selection process by many stakeholders,” said Warner Thomas, President & CEO, Ochsner Health System. "Together through our successful partnership, we have worked to significantly reduce costs, advance quality and bring new services and programs to patients in east St. Tammany, and we are excited to support and work with Mr. Tirman to further bridge our organizations and cultures." The Board’s search was assisted by Korn Ferry Associates, who conducted the national search. According to the most recently published data, Korn Ferry is the second-largest executive healthcare recruiting firm in the United States. After beginning his healthcare career as a Compliance Officer and Ancillary Services Director, he grew into several other leadership positions, including as CEO of Western Plains Medical Complex in Dodge City, Kan.; President of Mercy St. Vincent Hospital in Toledo, Ohio; System COO at Mississippi Baptist Hospital System in Jackson; and CEO of Riley Hospital in Meridian, Miss. Tirman also served as an officer in the U.S. Navy and an engineer at Ingalls Shipbuilding in Pascagoula, Miss.